Virginia Trioli to replace Jon Faine on ABC Melbourne? With Jon Faine‘s announcement that 2019 will be his final year on ABC Melbourne Mornings after 23 years in the slot, multiple options are reportedly being considered to replace him. The Age reports that ABC News Breakfast co-host and former Lateline presenter is one of the frontrunners to replace Faine in 2020. No stranger to radio, Trioli previously hosted Mornings on ABC Sydney, between 2005 and 2007, before leaving to focus on her TV career. “Jon is a friend of mine and has done an extraordinary job and will be an incredibly hard act to follow,” she told Fairfax. “If it [his role] was offered, I would consider it very, very seriously. The Age also suggests that Drive host Rafael Epstein is also being strongly considered. “We won’t be making any decision about who will be replacing Jon Faine until well towards the end of the year,” said an ABC spokesperson. I would love to see Ali Moore take on this shift. 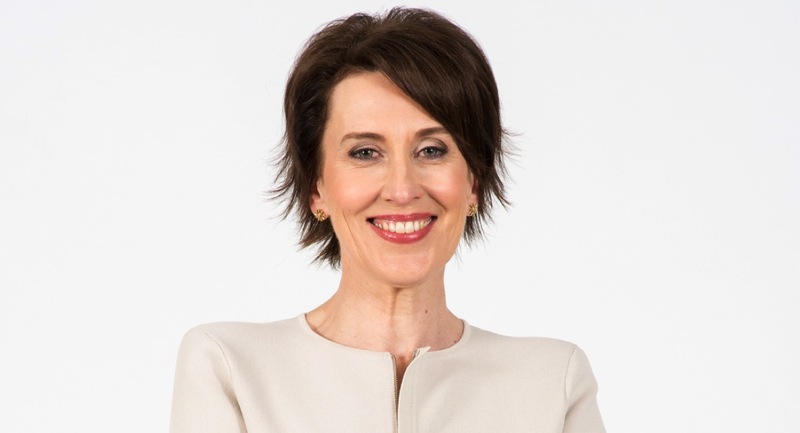 I think Virginia Trioli would do an awesome job, though if she takes over from Jon, she won’t be hosting News Breakfast on the TV, and she does an extraordinary job and is pretty much the face of the show. Raphael Epstein would do a good job, and probably Ali Moore too. Virginia Trioli will so far be the best to try and fit Jon’s big boots! I will miss him terribly! Definitely not Raf!! He’s good on the drive show. Waleed Aly is guaranteed ! I’m not a fan of Virginia at all. I find her line of questioning to be very antagonistic rather than journalistic. I have always thought her goal as a presenter is to get a ‘gotcha’ moment out of the guest rather than to uncover any real truth to a matter. Her self indulgent tone is grating and frustrating. No. Don’t go there. When she was on in Sydney she knew everything and never listened. Can we please have Fidler’s ‘Conversations” in Melbourne. A quick look at downloads shows how much more popular he is an it goes to every other ABC Station other than Melbourne.. Missing Virginia on ABC news. Selfishly want her to return. She brings the show to life with her wit, intelligence and fidgety fun. Why has Virginia disappeared from ABC Breakfast? Is she coming back this year. It’s hardly worthwhile getting out of bed without her on the screen. Where Is Virginia now. abc don’t tell what’s going on. Will miss her if she goes. Miss Virginia, witty, intelligent, authentic and relatable. Her couch chatter brisk, astute and insightful. Will try to listen to Melb radio just because of Virginia. Much prefer Lisa Millar on news breakfast. Find VT too opinionated & won’t watch if she returns. Would be great if she went. Am actually able to enjoy Morning Breakfast on ABC now, without having to listen and watch her fake performance every morning, like we have to hang on every word she says…much preferring the down to earth nature of the new host. Waleed Ali is the best – his calm manner and incredible interviews – taking no prisoners like John does – he would be amazing!